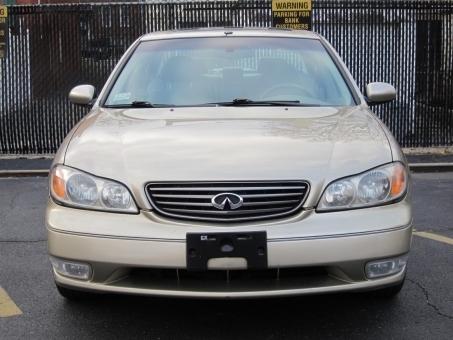 Infiniti is an upscale automaker from Japan. 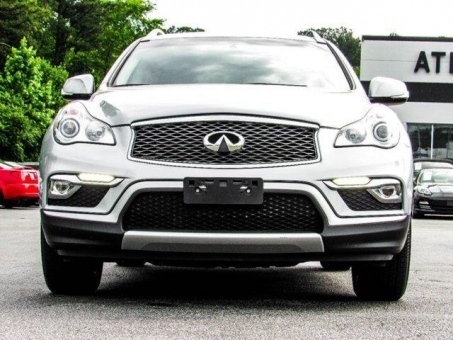 Though the most of its products are related to those sold by parent company Nissan, Infiniti looks to achieve a premium status by infusing its cars and SUVs with spirited performance and additional luxury content. 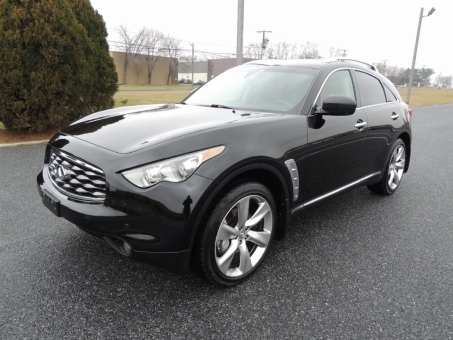 By choosing Infiniti car, you pick to break with tradition. 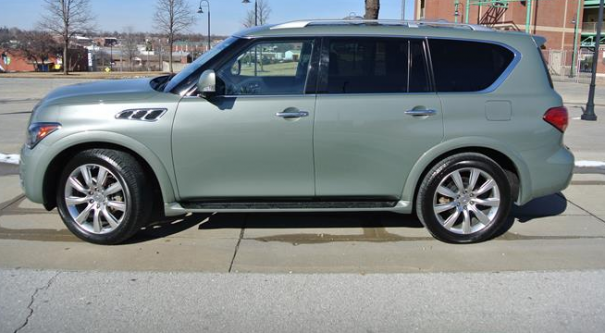 You choose a new form of expression – to become a part of a world that surpasses traditional luxury. 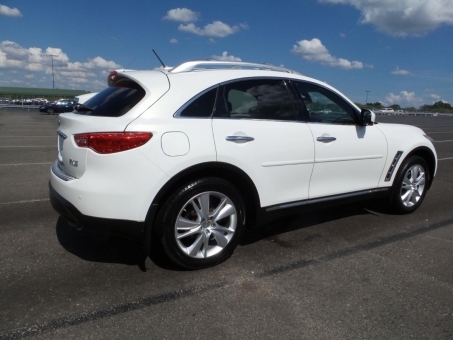 The Infiniti ownership experience is individual, energising and rewarding. 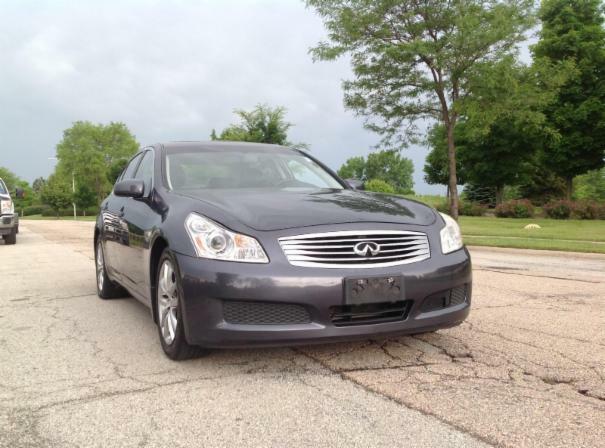 Infiniti lineup include a lot of sedans, coupes, convertibles, crossovers, SUVs. 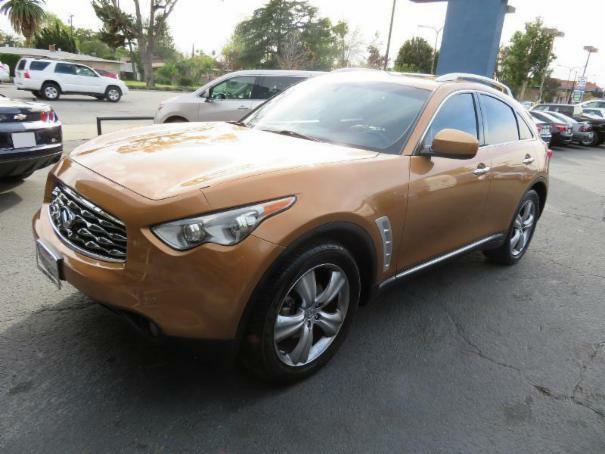 No matter the model, at Repokar Auto Auction the buyers will get Infiniti's latest vehicles which are focused on luxury, sport, quality and value. 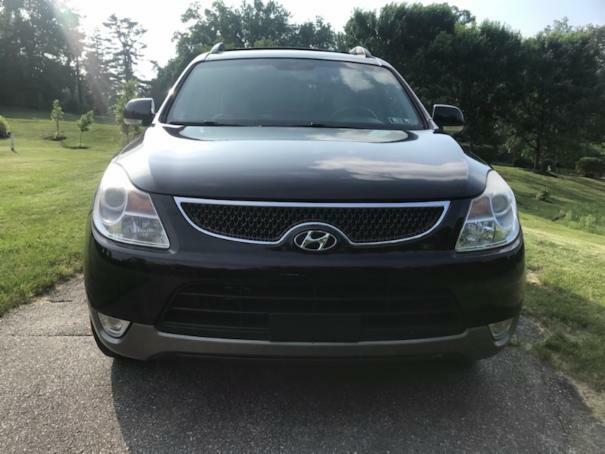 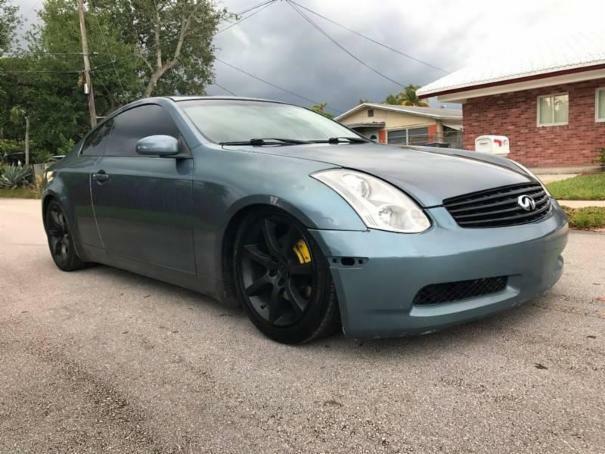 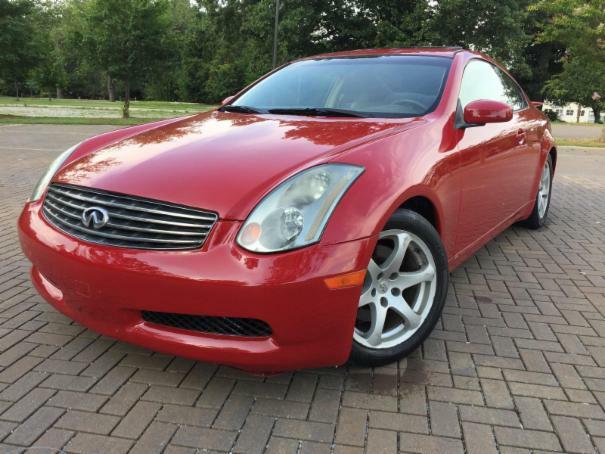 Here you can find a wide selection of Infiniti Cars such as the popular Q40 and Q50, the family-perfect QX60, Infiniti Q30, Infiniti Q70, 2003 Infiniti M45, used Infiniti Q45, Infiniti Q70L for sale, Infiniti QX50, pre owned Infiniti QX80, Infiniti Q60, Infiniti Q50 Hybrid, Infiniti Q60 IPL, used Infiniti QX60 Hybrid, Infiniti EX37, second hand Infiniti FX50, 2013 Infiniti FX37, used Infiniti I30, Infiniti G37, Infiniti JX35, 1995 Infiniti J30 and many other Infiniti models for any taste. 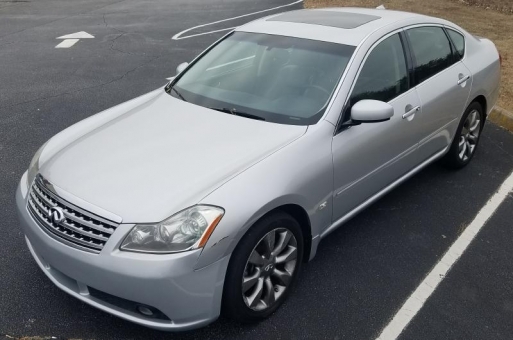 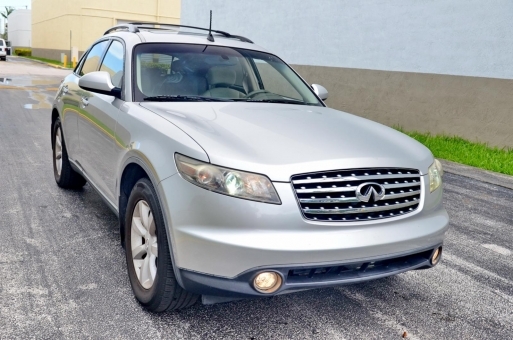 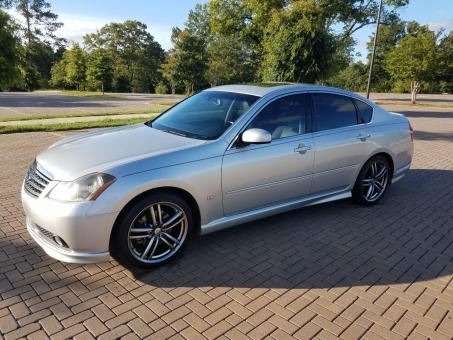 Browse among the largest range of new anf second hand cars across the USA at Repokar.com to get the Infiniti of your dreams. 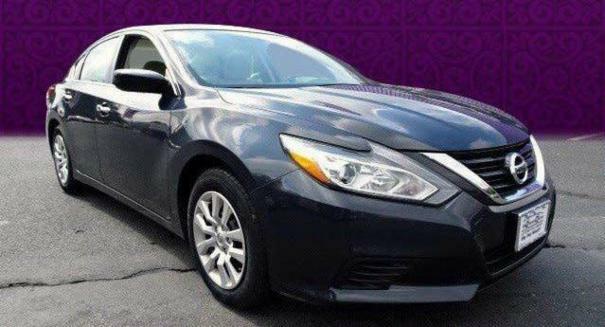 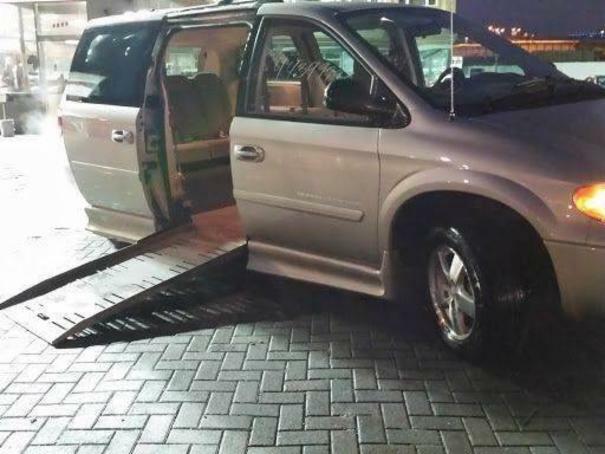 We encourage you to buy a car and win a great deal!